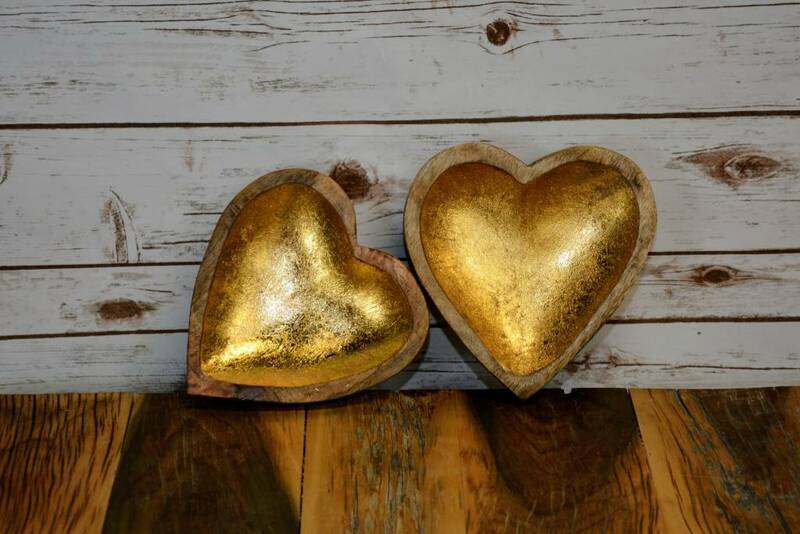 Made with mango wood, these gold hearts are a great birthday, wedding, or anniversary gift! But who needs a special occasion? Treat yourself to this gorgeous heart!